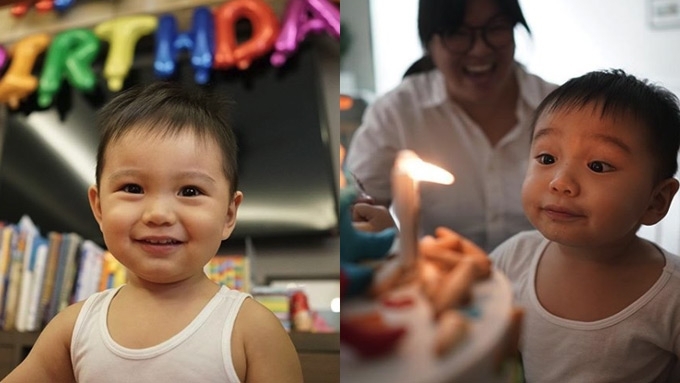 Primo Arellano celebrates his \"Terrific Twos\"
Primo Arellano celebrates his "Terrific Twos"
Drew Arellano and Iya Villania look forward to Primo's "terrific twos." Primo Arellano is two years old! After welcoming their second son Leon on August 19, Drew Arellano and Iya Villania celebrated the birthday of their firstborn today, August 30. Drew and Iya decided to keep Primo’s birthday celebration simple and intimate, holding their son’s Sesame Street-themed party at home. 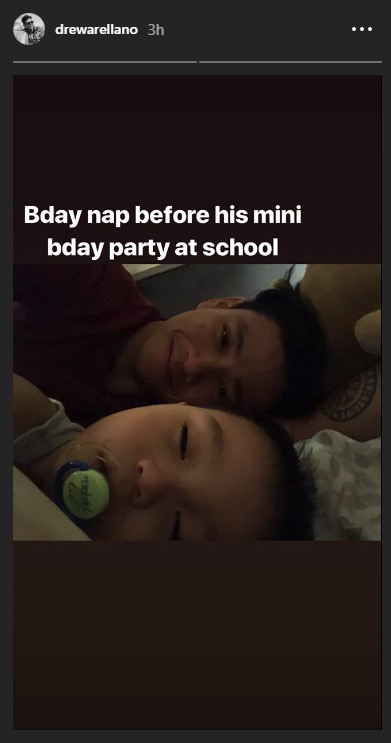 Earlier today, they also held a mini-birthday party at his play school. A lot of people say that the year after the second birthday of a child is a struggle between self-reliance and dependence, hence the tag, "terrible twos." But Drew and Iya gave a positive spin on this new chapter, and dubbed this year as Primo’s “terrific twos” instead. 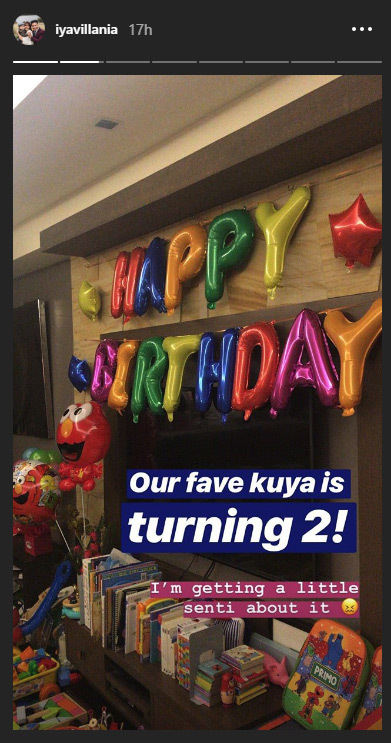 With their “fave kuya” turning a year older, Iya can’t help but feel sentimental for her eldest. Happy 2nd birthday my darling boy ?? keep on making the world a better place even with just your smile ?? I love you so much it makes me wanna cry ??? ?